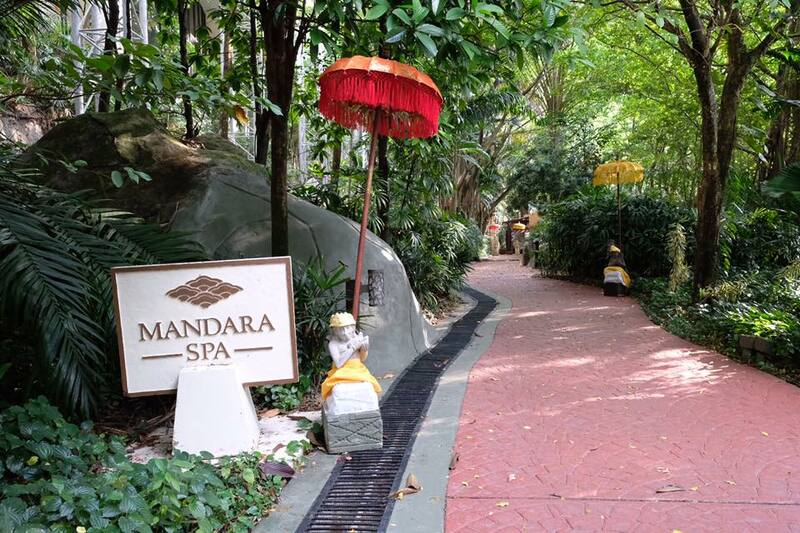 After a short stroll through the lush greenery from Sunway Resort Hotel, I am finally here at Mandara Spa. 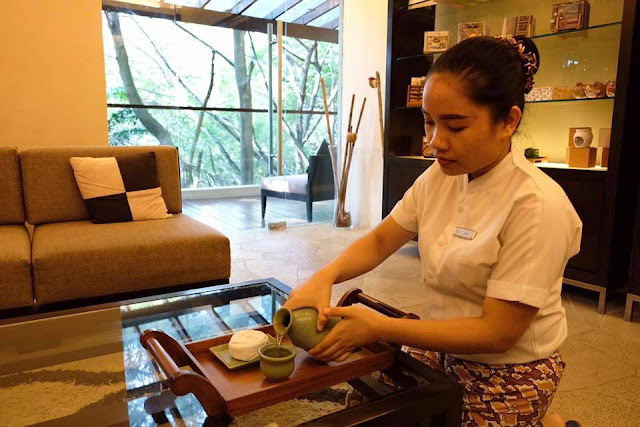 Upon seated, I was served cold ginger tea to quench my thirst and were introduced to their wide array of services and treatments which ranges from body treatment such as nourishing wrap, cleansing salt scrub, body massages such as Mandara, warm stone, Balinese, muscle ease, pedicure and manicure, facial treatments and many more. I decided to try out their 50 minutes Balinese massage, but prior to the massage, I get to pick my prefered massage oil. There are 4 types of oil consisted of Mandara Oil which is suitable for sensitive and sunburn skin, Island Spice Oil for sore muscles, Harmony Oil which helps balance the body and Tranquility Oil which is good for jetlag and to relieve stress. The Mandara Spa embraces a contemporary Asian ambiance and features two spacious double spa suites complete with en-suite sunken bath and steam shower room, five single therapy suites and three of which includes single spa suites with en-suite steam, shower room. The room was clean and comfy, and has a relaxing atmosphere with soothing traditional Balinese music playing in the background. From the dim lighting, soothing music and the skilled massage therapist perfect touch combined with my choice of essential oils, it was truly a rejuvenating experience. 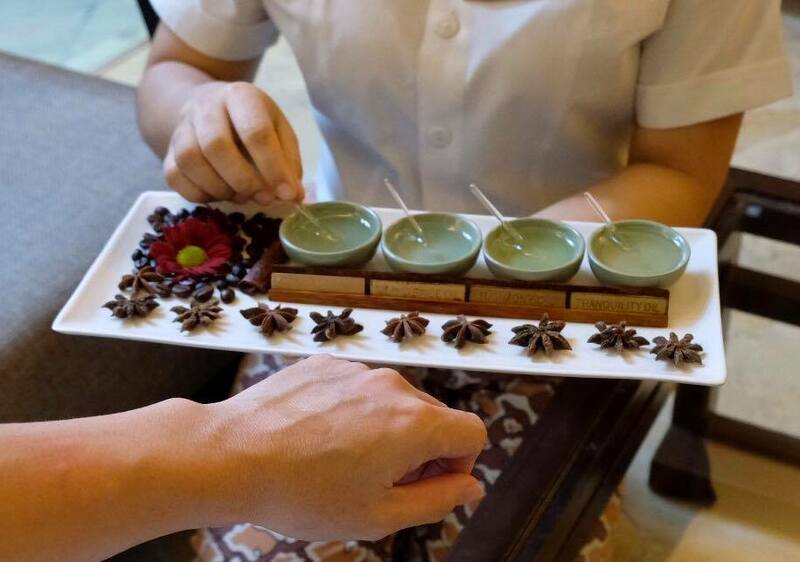 The Balinese massage which uses long kneading strokes, skin rolling, palm and thumb pressure techniques really helps to relieve my body stiffness, improve blood flow and ease stress. The massage therapist constantly check with me during my massage to make sure she is using the right pressure for me. In addition, the massage also help to improve the circulatory, lymphatic, muscular and nervous systems. 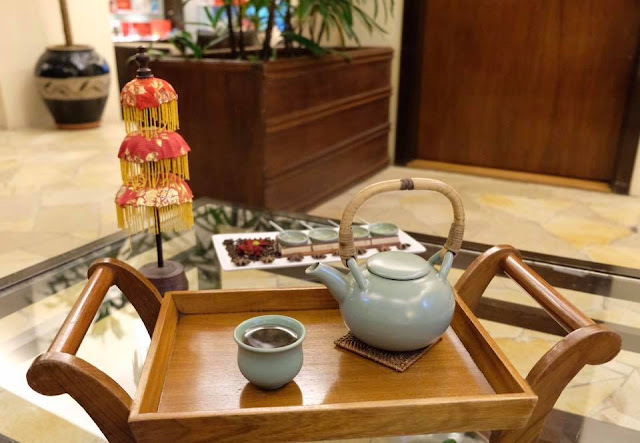 A cup of delicious warm ginger tea was served after the massage. I can say that this was one of the best massages I have had, which I totally enjoyed and take relaxation to a whole new level. The ambiance was great while the uplifting traditional Balinese massage coupled with their wonderful therapeutic techniques was perfect to ease away my body aches and stiffness, soothe my muscles and calm my mind. Fret not, the luxurious pampering session at Mandara Spa doesn't cost you a bomb. 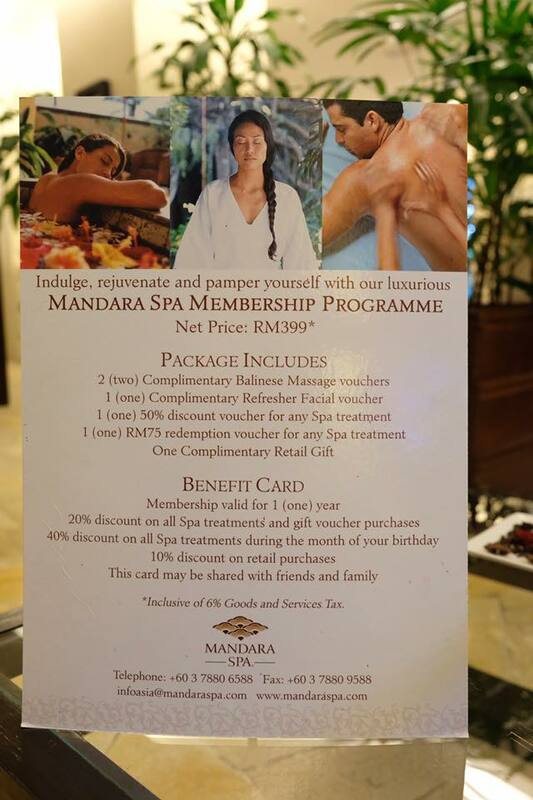 Take advantage of the Mandara Spa's membership programme which retails for RM399nett that comes with a series of treatments, truly value for money. 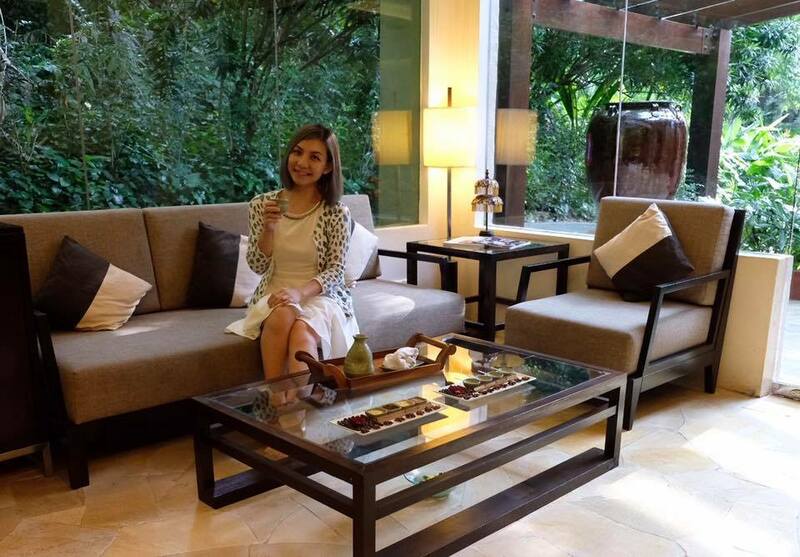 For more information or reservation, please call 03-7880 6388.